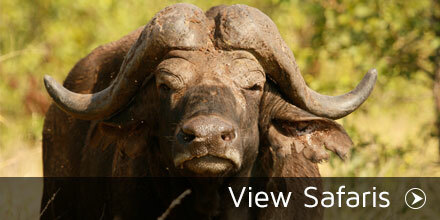 An icon in its own right, the Kruger National Park offers a wildlife experience like no other on earth. As one of the biggest national parks in Africa at nearly 2 million hectares, it offers kilometres and kilometres of untouched wildlife. 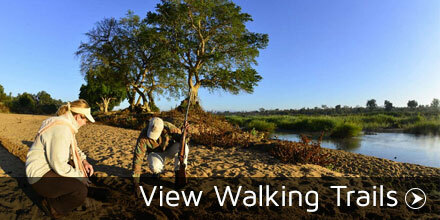 The park stretches some 350 kilometres along the Mozambican border and is 60 km wide on average. The Kruger National Park is a haven for an abundance of wildlife that draws thousands of visitors to its land every month. The park was first protected by the South African government in 1898 and became South Africa’s first official national park in 1926. The park shares a border with Zimbabwe to the north, Mozambique to the east and the South African provinces of Limpopo and Mpumalanga to the west and south. 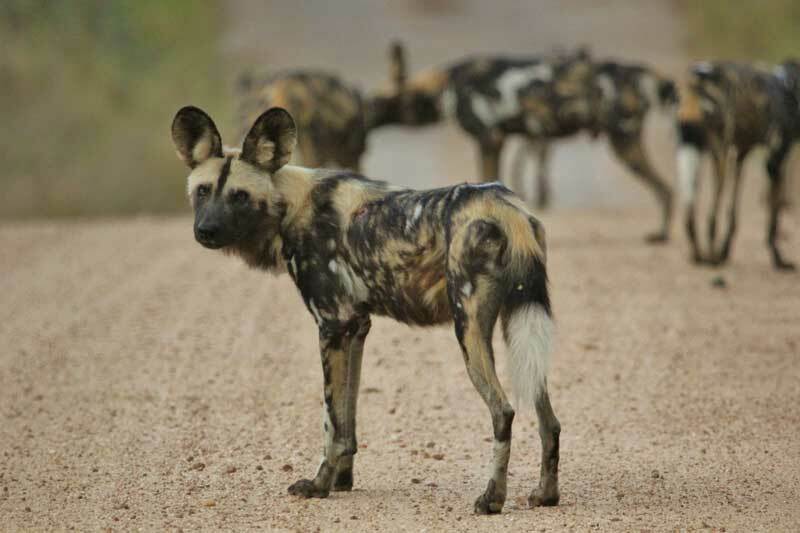 The Kruger National Park now forms part of the Great Limpopo Transfrontier Park which was established in 2002. This is a peace park that links the Limpopo National Park in Mozambique, with the Gonarezhou National Park in Zimbabwe and the Kruger National Park in South Africa. The park currently has 9 main gates that allow access to its various camps and lodges. The move to create a national park that would later become the Kruger National Park was introduced in 1895 by Jakob Louis Wyk. In 1926, the Sabie Game Reserve, the adjacent Shingwedzi Game Reserve and other farms were combined to what we know today as the Kruger National Park. The first Warden of the park, James Stevenson- Hamilton, served 44 years at the Kruger National Park and its predecessor, the Sabi Game Reserve. In 1959, work began to completely fence off the park which had originally been established to control hunting and protect the shrinking wildlife population. The fencing of all borders of the park was in an effort to prevent poachers entering the park, limit the spread of disease and assist with border patrolling. In 1969 the Makuleke people were forcibly removed from their land in the north of the Kruger National Park (the Makuleke area). This was done in an effort to relocate them so that their original tribal areas could be integrated into the greater Kruger National Park. In 1996, the Makuleke tribe submitted a land claim for 19, 842 hectares of the northern part of the Kruger National Park. The land was given back but they chose to engage with the private sector and invest in tourism which resulted in the development of new game lodges. The ideal time for visiting the park is during the dry winter season. Days are less likely to be experienced in scorching heat, vegetation is thinner making wildlife viewing easier and there is less chance of contracting malaria. The climate is sub- tropical with summer day temperatures rising to above 40°C and extremely humid conditions can be experienced during this time. The rainy season is experienced between September and May. Shrub Mopane veld – the north eastern side of the park. Knob-thorn and Marula veld – mostly in the eastern half of the park. Red bush-willow and Mopane veld – in the western half of the park, north of the Olifants River. Thorn trees and Red bush-willow veld – approximately between the western boundary and the centre of the park, south of the Olifants River. Mammals – the big five is found in the park as well as more mammals than at any other African Game Reserve at approximately 147 species. Birds – any keen birder will literally have a field day in the park with over 517 bird species to be found. The Kruger National Park is also home to the ‘Big Six Birds’ which require large territories and are sensitive to habitat degradation. Reptiles, amphibians and fish – there are around 114 reptiles, 33 types of amphibians and about 50 fish species. Back in 1884, President Paul Kruger proposed that all the boundaries to the game reserve be closed off to protect the flora and fauna. It was a proposition that was met with huge resistance at the time. There have been more than 300 archaeological sites with evidence of Stone Age man found. These date back from the period 100,000 to 30,000 years ago. There is San art throughout the park dating back about 1500 years showing evidence of the San Bushmen and Iron Age people. The ‘gold rush’ of the region in 1869 saw a huge decrease in the game population due to the hunting and trading of skins and animal horns. 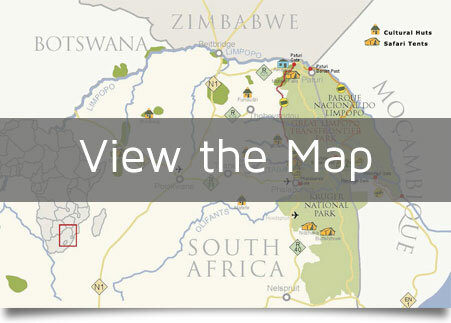 The African Ivory Route has a few remote camps in or near the Kruger National Park. These camps offer an exclusive experience for the adventurous traveller. Mtomeni Camp – this secluded camp is located in the Letaba Ranch Game Reserve which shares an unfenced border with the Kruger National Park. The camp looks over the Great Letaba River. Beady- eyed crocs and plump hippos occupy the river right next to the camp. Keep a look out for the numerous animals that come to drink at the river’s edge. Mutale Falls – situated in the Makuya Park Wilderness area, on the Levubu River. The Makuya Nature Reserve shares an unfenced border with the Kruger National Park. The falls (close to the camp) are one of the many attractions to enjoy in the area. This camp can only be accessed via a 4×4 vehicle. Ndzhaka Camp – the Manyeleti Game reserve shares an unfenced border with the Kruger National Park and the Sabi Sands Private Nature Reserve. Ndzhaka Camp is situated in this park and offers a rustic self- catering experience in the heart of the African bush. The camp is situated in a thickly- wooded area close to the park’s main dam, which means that there is plenty of animal activity around. Buffelshoek Camp – like Ndzhaka camp, Buffelshoek camp is located in the Manyeleti Game Reserve. 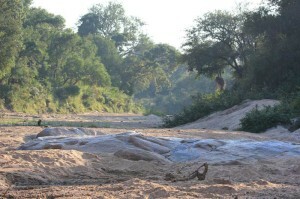 The camp is in the south of the reserve, close to the unfenced border its shares with Sabi Sand Reserve. The bare essentials are offered at this camp which makes it a remote exclusive retreat.